Three leading scholars from the humanities and neurosciences have accepted our invitation to give keynote lectures at the symposium. Professors N. Katherine Hayes, Jean-Pierre Changeux and Andreas Roepstorff share a profound commitment to interdisciplinary research and have all in their own way contributed to the worlding of the brain across disciplinary boundaries. N. Katherine Hayles is Professor of Literature and Director of Graduate Studies at Duke University. She has made pioneering contributions to the fields of literature and science, technologies studies, feminism and posthumanism. In recent publications, including the monograph How We Think: Digital Media and Contemporary Technogenesis (2012), Hayles has focused on transformations of cognitive processes in the digital age. Opening a dialogue with neuroscientists such as Gerald Edelman and Antonio Damasio, Hayles currently explores the phenomenon of ‘nonconscious cognition’ as a process operating across the whole spectrum of cognitive agents, including humans, animals and technical devices. In her approach, the operations of mapping, re-representation and recursion hold the promise of transgressing the boundaries between technology, humanities and life sciences in new and challenging ways. ‘Brain Imaging and the Epistemology of Vision: Daniel Suarez’s “Daemon” and “Freedom.” Modern Fiction Studies 61:2 (2015): pp. 320-324. ‘Cognition Everywhere: The Rise of the Cognitive Nonconscious and the Costs of Consciousness.’ New Literary History 45:2 (2014): pp. 199-220. Jean Pierre Changeux with Pierre Boulez & Philippe Manoury. Les Neurones enchantés: Le cerveau et la musique. Paris: Éditions Odile Jacob, 2014. The Good, the True, and the Beautiful: A Neuronal Approach. Transl. Laurence Garey. New Haven & London: Yale UP, 2012. Andreas Roepstorff is Professor of Communication, Communication and Culture at Aarhus University. Having a background in bothsocial anthropology and neurobiology, Roepstorff combines humanities and natural sciences approaches in his research, for instance in his work on the enculturation of brains through patterned practices (such as language, games etc.) by which “people establish resonances between practices in the world and dynamics in the brain”. Sceptical of the essentializing inclinations of contemporary cultural neuroscience, Roepstorff emphasizes the specificities of brain-world-interactions and the potential of the concept of the Bayesian brain to bring together the study of predictions and expectations on neuronal, cognitive and cultural levels. Andreas Roepstorff with Kristian Tylén et al. ‘Brains Striving for Coherence: Long-term Cumulative Plot Formation in the Default Mode Network.’ NeuroImage 121, 08.2015, pp. 106-114. Andreas Roepstorff with Des Fitzgerald et al. ‘What’s so Critical about Critical Neuroscience? : Rethinking Experiment, Enacting Critique.’ Frontiers in Human Neuroscience 8.365 (2014), 30.05.2014. ‘Why Am I Not Just Lovin’ Cultural Neuroscience? Toward a Slow Science of Cultural Difference.’ Psychological Inquiry 24:1 (2013): pp. 61-63. Andreas Roepstorff with Jörg Niewohner and Stefan Beck. 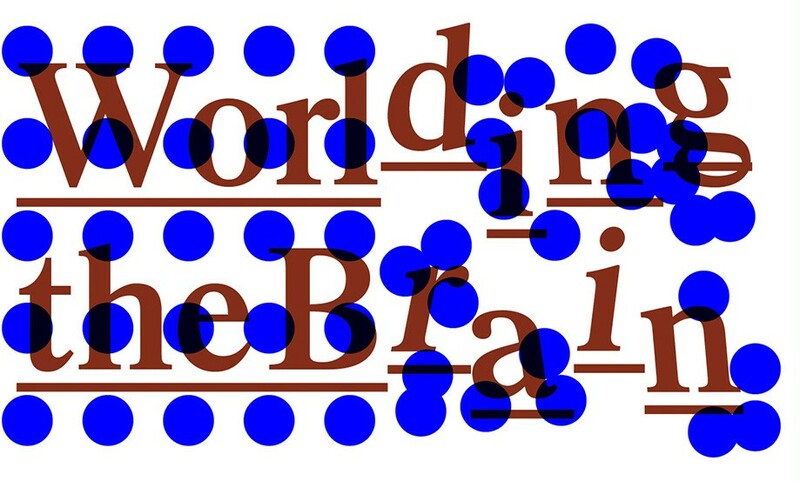 ‘Enculturing Brains through Patterned Practices.’ Neural Networks 23 (2010): pp. 1051-59.